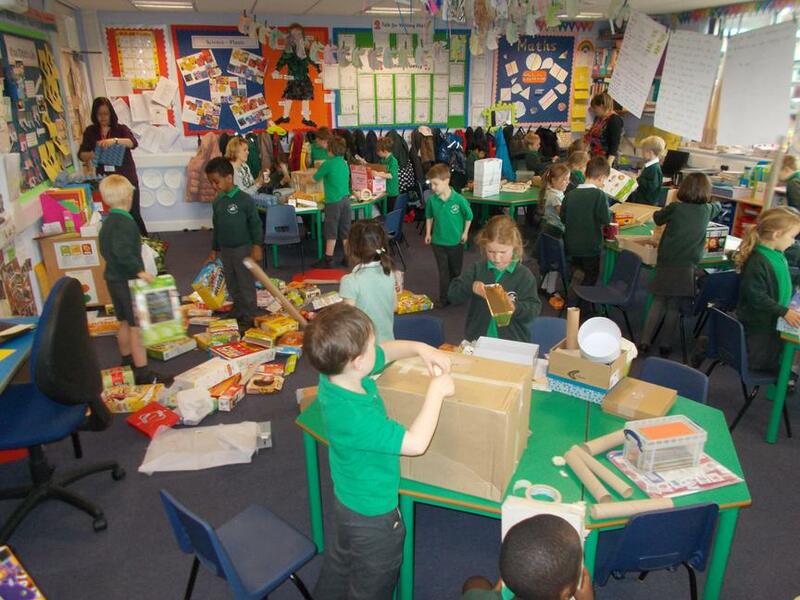 In this term, the Summer term, we have been extremely busy in Year 1. 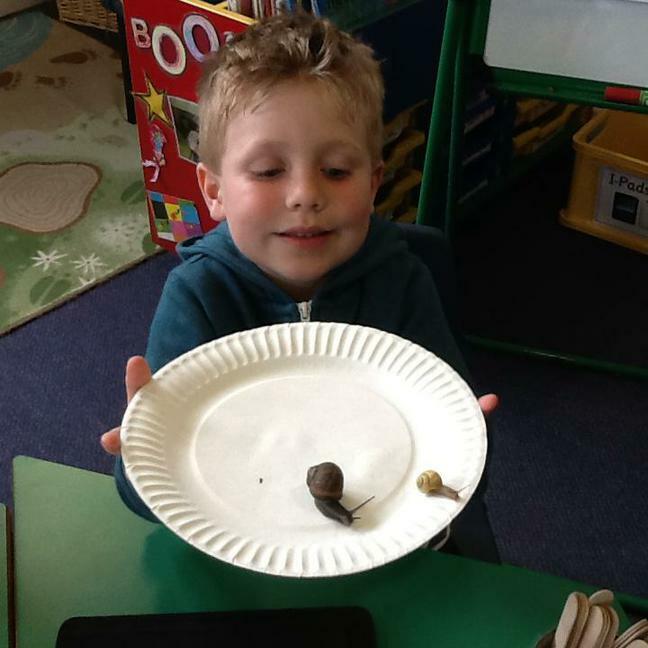 In Science we have been thinking about the topic 'Animal Antics'. We have set up bird watching stations in our classrooms, where we are looking for and naming British Garden birds. Some of us were also lucky enough to see a Great Spotted Woodpecker whilst in Forest School - wow! We could clearly hear it pecking and saw it looking for insects to eat on the tree trunk. 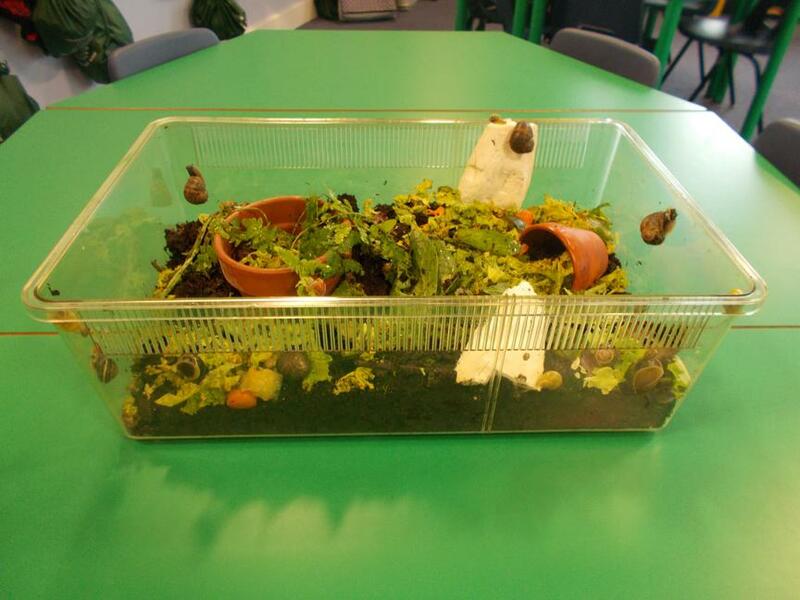 We have also set up a terrarium for snails, so that we can observe them feeding, moving, growing and any other things that we find interesting about them. 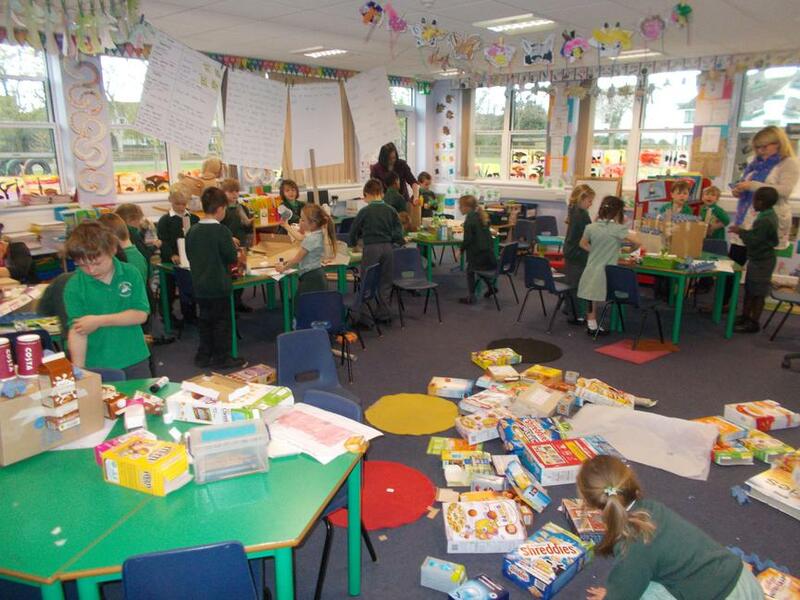 We are thinking about the topic 'Knights and Maidens' and in Design and Technology, we are making models of castles. After we designed our castle with a partner, we had to select boxes and tubes that we thought would be good for our castles, before we started to build them. We can't wait to see the finished results! Our science work is closely linked as we think about materials... considering the different materials used for toys today compared with those used in the past. 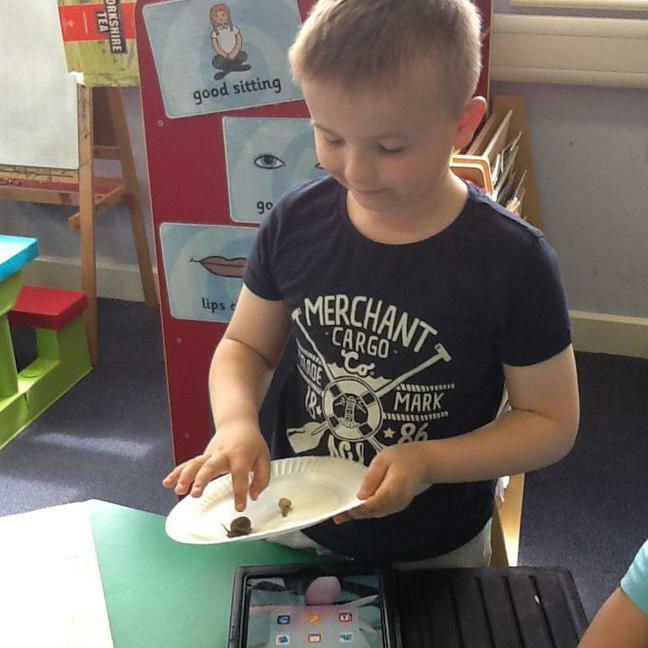 We will also describe materials and their properties generally and make comparisons. 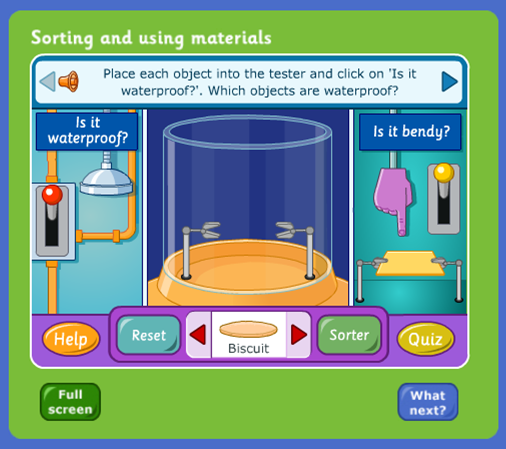 Click the image on the left for a link to a fun game to explore materials. In design technology we will explore different mechanisms to make our very own moving toys trying out things like levers and pop-ups. Our lego innovation centre will be put to good use too as we build lego models and control them using the lego software.